JD Sports cooks up another impressive color scheme over the timeless Air Max 95 runner. 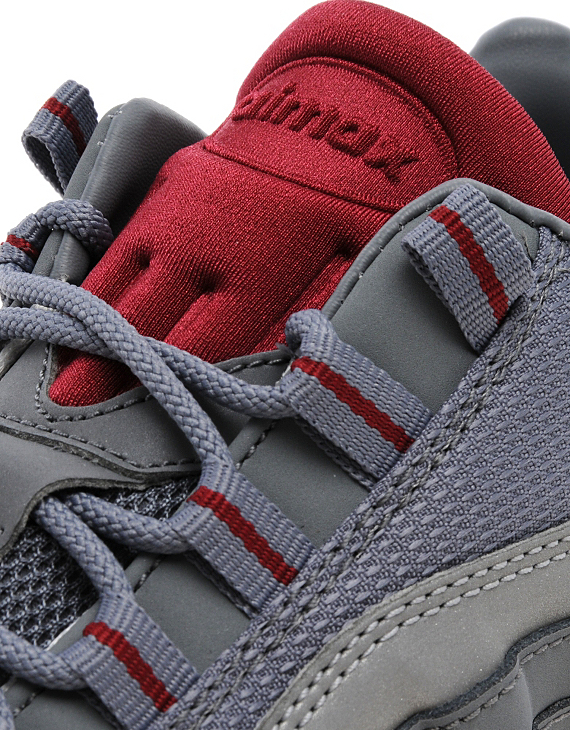 JD's latest exclusive Air Max 95 arrives in a full nubuck build with mesh overlays over a classic '95 sole. 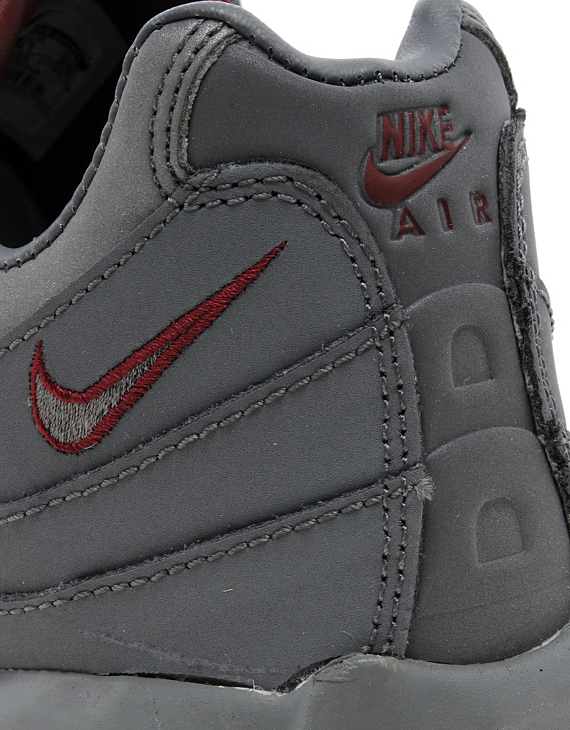 Cool grey takes over the entire upper on each shoe, working with team red over the tongue, eyelet accents Swoosh logo outline, parts of the outsole and the Air Max bag down below. 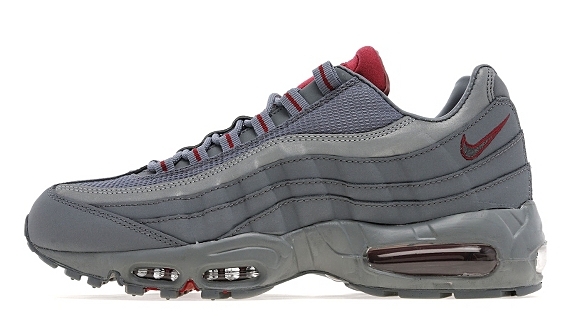 The Cool Grey/Team Red Nike Air Max 95 is now available online exclusively via JD Sports.